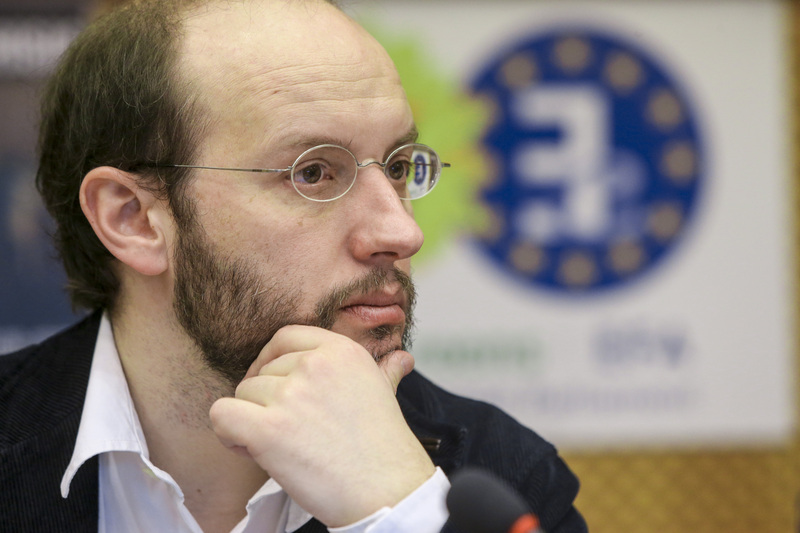 EXCLUSIVE/ euractiv.com spoke with the former Hungarian Commissioner László Andor this morning (12 April) just before the EU executive gathered to discuss the “illiberal drift” in his country. László Andor is a Hungarian economist. From 2010-2014 he was Commissioner for Employment, Social Affairs and Inclusion in the Barroso-2 Commission. He is now busy with academic work and says he is “not politically inactive”. 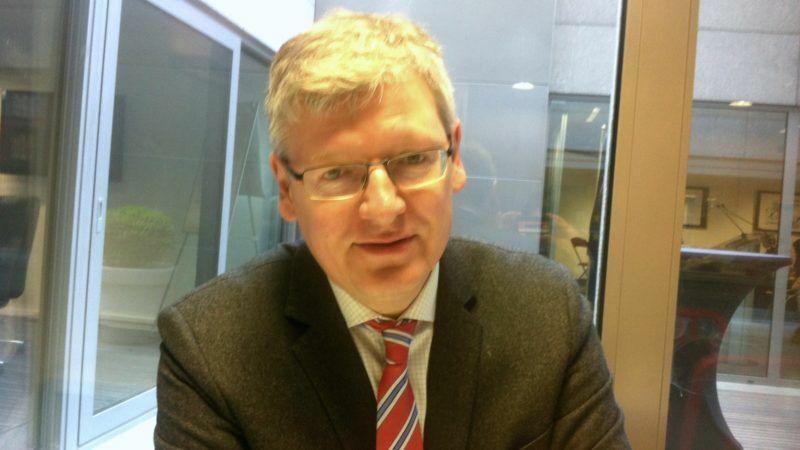 Andor is affiliated with the opposition Socialist Party in Hungary. The Commission will hold today (12 April) a “first debate” mainly over the adoption of a law in Hungary targeting the Central European University (CEU). What should the Commission decide? 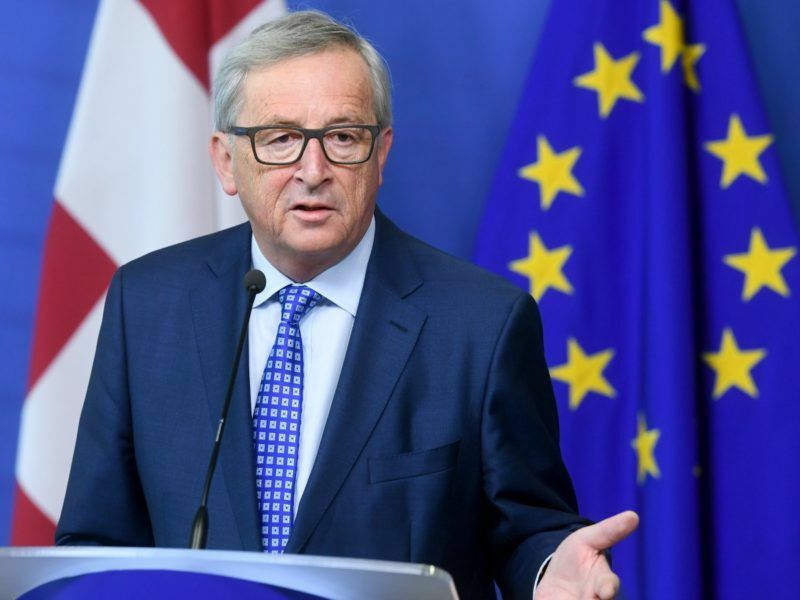 The Juncker Commission will hold a “first debate” over the drift toward ‘illiberal democracy’ in Hungary at its next meeting on Wednesday (12 April), with First Vice-President Frans Timmermans making a presentation. First of all, the Commission should take this seriously. What has happened is a brutal attack on higher education and also on civil society in Hungary. We are not speaking only about one issue, namely the amendments to the higher education law, but also about a new type of regulation regarding NGOs, especially if they receive foreign funding. The CEU receives enormous international attention, but attention should also be paid to the issue of civil society organisations, plus the new so-called questionnaire of Mr. Orbán, through which he wants to “Stop Brussels”, and challenges various types of EU activities, including the so-called “social pillar”, which was not one of the conditions to apply for the Eurozone, but nevertheless for some reason the Hungarian government found it important to oppose. Let’s compare the situation in Hungary and Poland, against which the Commission has launched a “rule of law” procedure, while there is no such procedure against Hungary. The Commission has previously said that in the case of Poland, there is a “systemic risk” for the rule of law, while in the case of Hungary there wasn’t. Do you think this assessment is correct? 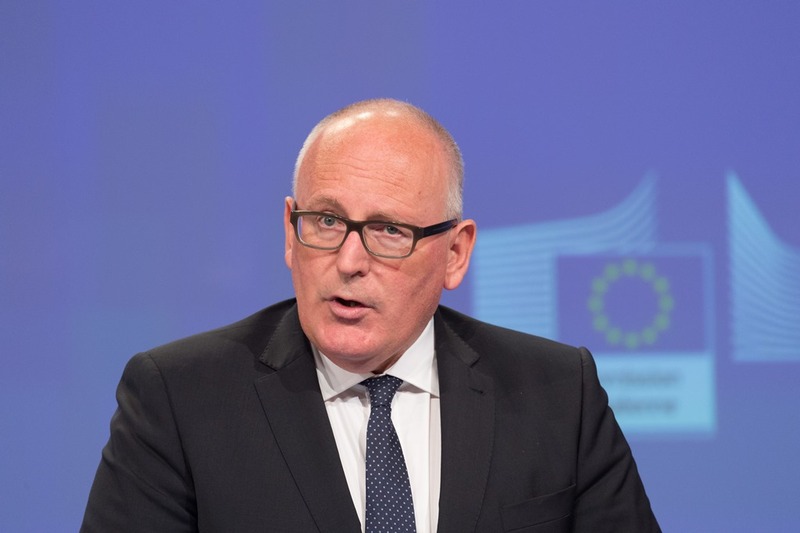 The European Commission will hold an ‘orientation debate’ today (13 January) on the rule of law in Poland, after the new government pushed through changes to the judiciary and media. And there were also discussions outside the EU institutions, namely in the [Council of Europe] Venice Commission. And I think these exercises drew attention to the systemic risks. I think it is wrong to say there is no systemic problem in Hungary, with the quality of democracy and the rule of law. 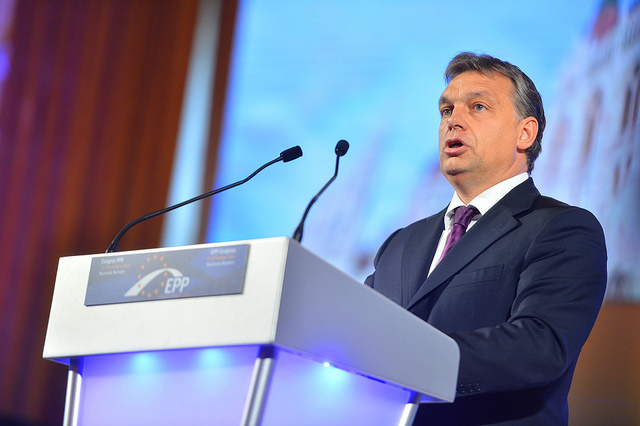 Do you think until now Mr Orbán profited from undue protection from the European Peoples’ Party? That’s a good point. Of course, I’m also aware that there are various views in the EPP. My former colleague, Viviane Reding, for example, is among those who as a Commissioner, but also as an MEP, took these issues very seriously. But there are others that are more, let’s say, tactical, and turn a blind eye, knowing that expelling Fidesz will cost them losing a dozen votes in the European Parliament. Do you think there is a conflict of interest, in the case of the CEU, with the Hungarian Commissioner Tibor Navracsics, who is also responsible for education? I wouldn’t speak about conflict of interest, but it is, of course, an interesting situation. The general rule for all Commissioners is that once you become an elected member of the Commission, you leave your passport in your drawer, you don’t accept instructions from national capitals, and you only pursue the European interest and apply the EU rules and values. Tibor is a very experienced person in higher education. In the 1990s, we were teaching in the same department, and he understands without any doubt how critical this situation is. 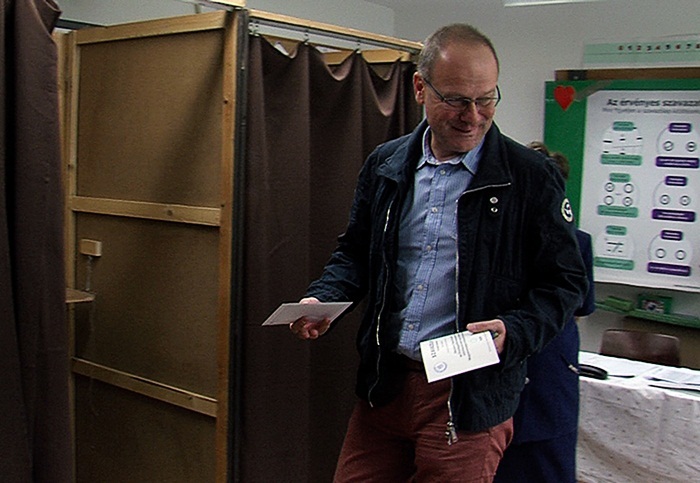 But on the occasion of the recent referendum in Hungary, Navracsics said he voted against EU policies on migration. The EU’s Hungarian Commissioner, Tibor Navracsics, said in his home country that he had voted ‘no’ in last weekend’s referendum, in which Hungarians were asked whether they approved EU-wide quotas to relocate asylum seekers. This is a bit more complicated because the wording of the question asked in this referendum was confused and confusing. Sometimes politics plays with words in order to maintain ambiguity. In the question, the word “relocation” in the [Council decision] about quotas was replaced by “resettlement”. I think the question was asked in a way which would be very difficult to oppose, and this is why the democratic opposition in Hungary decided to boycott the referendum. So is there hope that the illiberal rule of Orbán will end one day? When you look at the opinion surveys, the political landscape in Hungary seems to be frozen. In reality, there are very interesting dynamics, and the latest is that over the last two weeks, a lot of young Hungarians decided to go into the streets to protest and mobilise against an autocratic government. Young people do not easily mobilise. It took some time, and several other issues, such as the internet tax a few years ago, to create the necessary amount of emotions and the right sentiment among young people. And I think just about one year before the national elections, this may be a very important change. These developments took place in Budapest, but in other universities outside Budapest, there were also critical voices against this legislation. 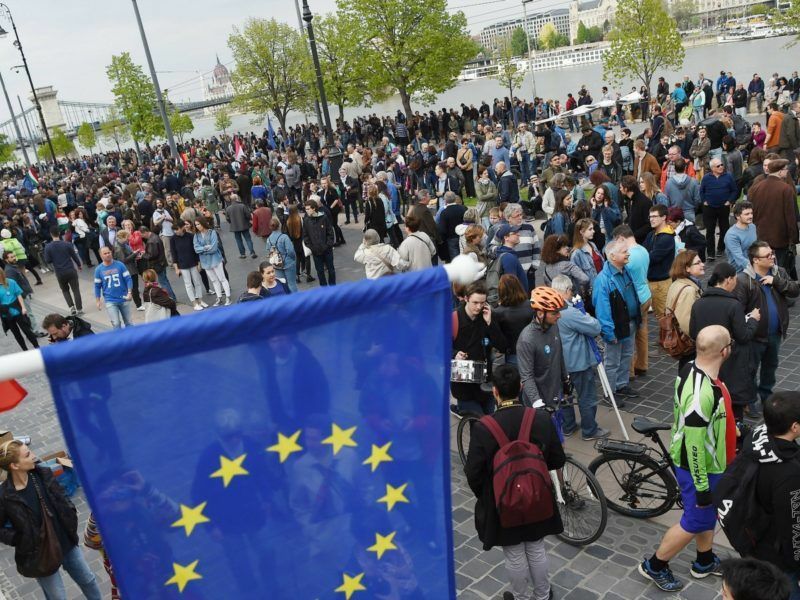 The outgoing European Commission has delivered an unusually tough statement over a planned new tax on Internet data transfers, which has unleashed boisterous protests in Hungary. Another development was the withdrawal of the Olympic bid of Budapest. It may look like a side issue. Nevertheless, this was also the result of an extraordinary mobilisation, which allowed a grassroots start-up NGO to collect a quarter of a million signatures in Budapest within a short time. In general, people in Budapest and in Hungary like sports and Olympics, and are very proud of the sports achievements of Hungarians over the last century. But they also understood there was an enormous risk that the project will go wrong, because of the high risk of corruption. What huge majority of EU citizens think that there is a systemic problem in EU not in Hungary. No, Thinker, there are plenty of people in the EU who think that there is a real and systemic problem in Hungary.